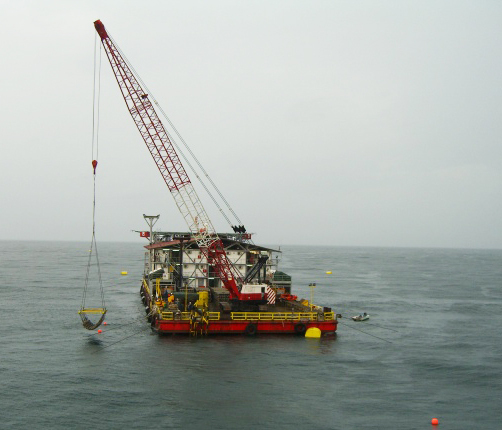 Wolf specialise in developing and executing innovative solutions to serve the needs of our customers, with expertise in management and rigging operations. Our personnel have performed numerous complex and technical rigging and dismantling equipment removal and relocation projects throughout the world with some projects having been performed on active facilities and plants where safety and attention to nearby operations is paramount. We have riggers, professional engineers, skilled tradesmen and state of the art equipment. All projects are conducted with the highest regard to precision, schedule, cost effectiveness and strict safety standards. To many times the lifting operations are incorrectly carried out due to inexperienced personnel who lack the necessary experience and knowledge, our rigging personnel are fully qualified and more importantly experienced. If you’re looking for a company to assist or manage your lifting operations or you’re dissatisfied with your existing lifting services, gives us a call, you won’t be disappointed in our service.